SAVE THE DATE - Meet the Candidate for CD-10 (Modesto) Josh Harder at San Rafael Fundraiser, Sun. July 29, 3-5pm. Details to follow. Join thousands of fellow marchers for a tremendous display of resistance to the inhumane and reprehensible Republican immigration policies. We will not rest until the damage from family separations is reversed! 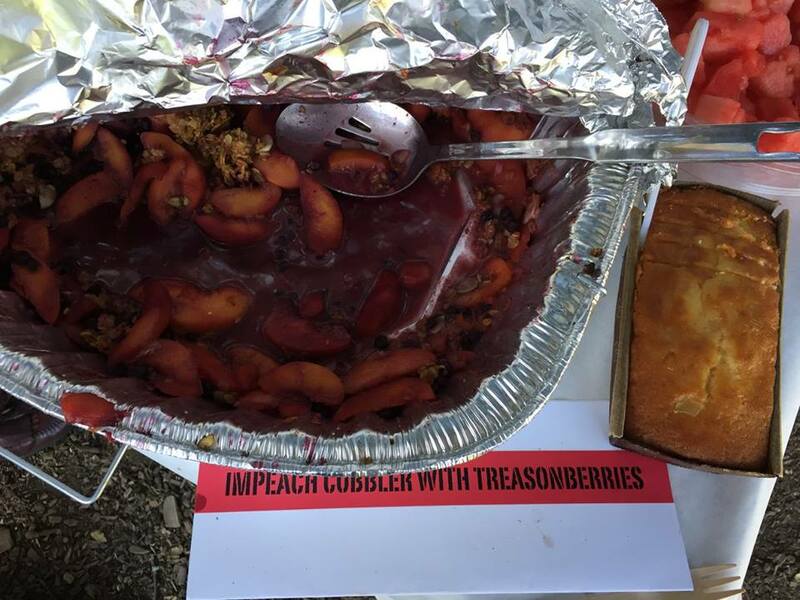 Remember: Street demonstrations are a powerful way to convey our disavowal of Republican policies. Showing up is not only powerful salve for the soul–it also works! To sign-up go to the Families Belong Together Facebook page. If you are interested in alternate locations to protest, go to the www.familiesbelongtogether.org website to find out about other Saturday protests in our area. MVCAN members will be meeting in the parking lot at Mill Valley Middle School (425 Sycamore Ave), to form informal carpools to SF at 9 AM. MVCANers will be meeting up at the following locations in SF. At Dolores Park, meet at the intersection of 19th St and Dolores at 10 am for the march. Look for the MVCAN signs. All MVCANers, Marin activists, and their friends are encouraged to gather for the rally at approximately 11 AM at the SF Civic Center Plaza (at the endpoint of the march). The rally will take place from 11:00 AM - 1 PM after the march. Join Us! Marchers are planning to wear white. FOR MIDTERM ELECTIONS and HONOR ALL WE'VE DONE! You’re invited to the MVCAN Barbecue and Activist Awards Celebration. MVCAN will supply meat choices, as well as veggie alternatives to barbecue. RSVP to Carol Korenbrot and tell us who and what you’d like to bring. 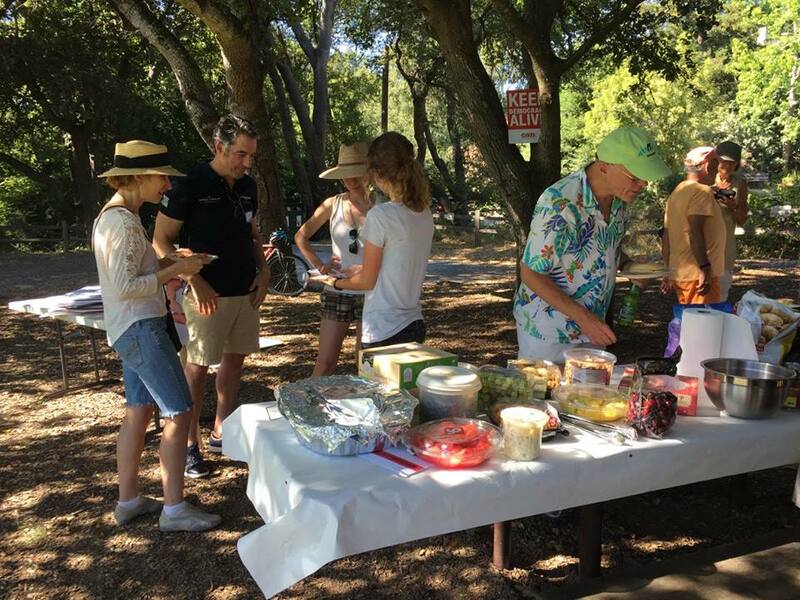 Photos of MVCAN's 2017 BBQ by Suz Lipman. Kathi Walsh speaks to a capacity crowd of 35. Photo: June Cooperman. On June 16, the Electoral Team held a terrific training with communication specialist Kathi Walsh. Our guest trainer gave MVCANers a great seminar on communication with voters – how to listen to voter concerns and how to go through the steps to facilitate getting voters to the polls. Stay tuned for more trainings coming up! 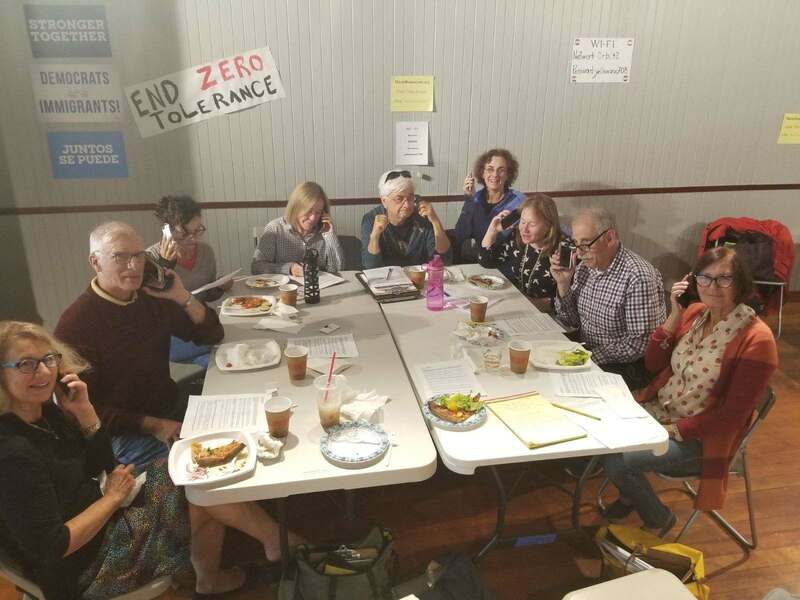 We have regular phone/text banks on Wednesday and Saturday afternoons, and some Mondays. Our experienced leaders are always on hand to help guide you through the process and if you're new to calling or texting voters, we'll teach you step-by-step. 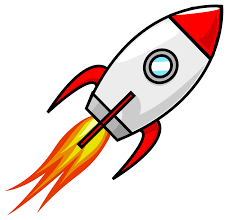 Click here to see details about upcoming times and locations. Midterm Task Force in action. Photo: Larry Litvak. MVCAN is launching a new leadership group, the “MVCAN Midterm Task Force.” Acting in conjunction with our Electoral Team, the goal of the new Midterm Task Force is to ramp up MVCAN electoral capacity, so we can take back the House in November 2018. We will be contacting MVCAN members to invite them to volunteer to turn out voters in November. Watch for your call or email from us. If you are interested in helping recruit, train, and coordinate volunteers over the next 4 months, contact June Cooperman. 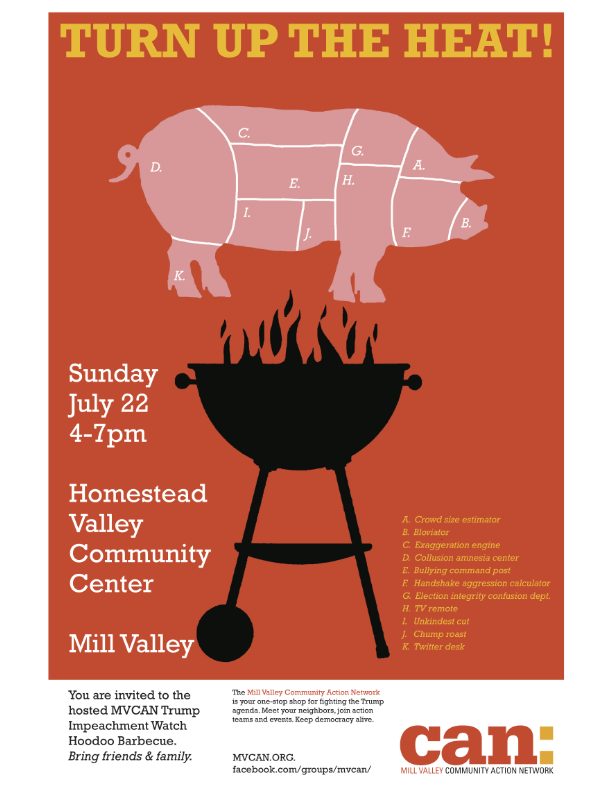 Discuss ECO projects for this summer – Deep Green, Resilient Neighborhoods, Plastics Resolution, and help with making the MVCAN BBQ zero-waste. Have open time for input from members present. 3. 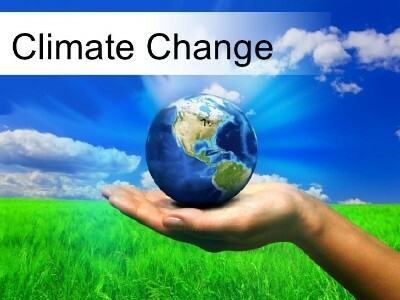 Plan for the mass People's Climate March in SF on Sept. 8. 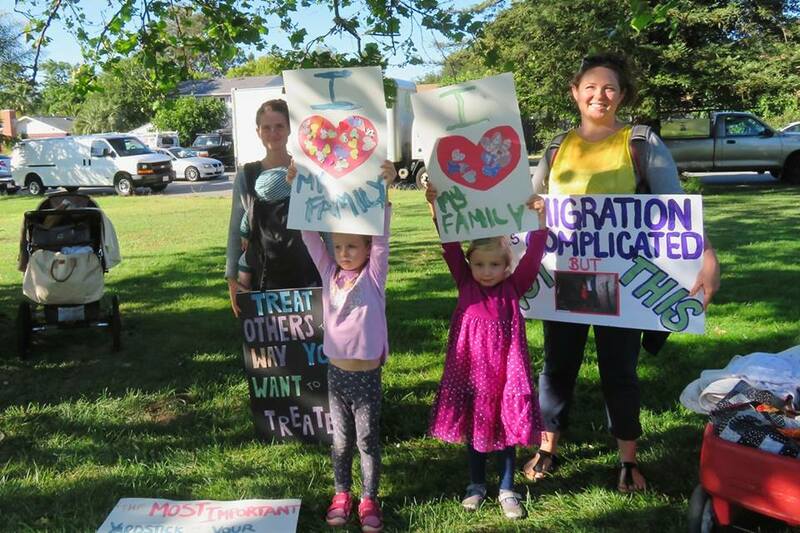 MVCAN members came out in force last Wednesday for the “Families Belong Together” vigil in San Rafael. Together with 500 other participants, MVCAN members took part in this powerful, inspiring event. 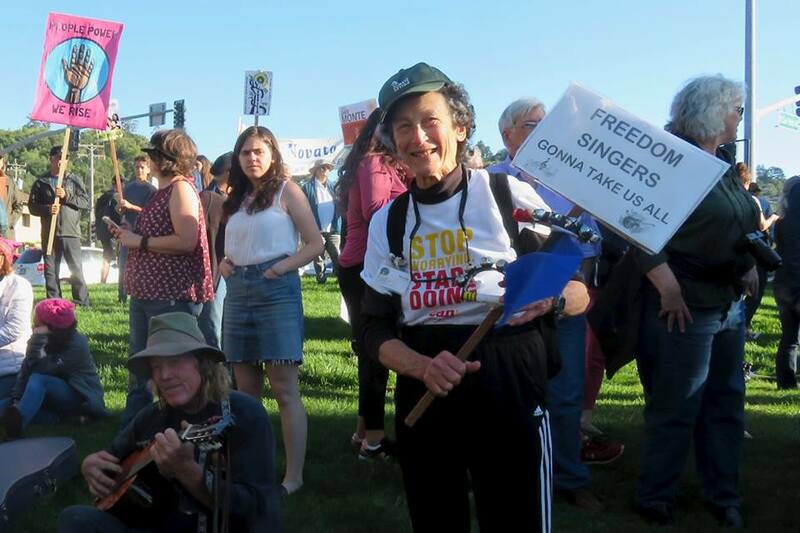 The vigil is described in this Marin IJ article, which includes quotes from MVCAN members Fabrice Florin, Marilyn Price and Susan Bolle. 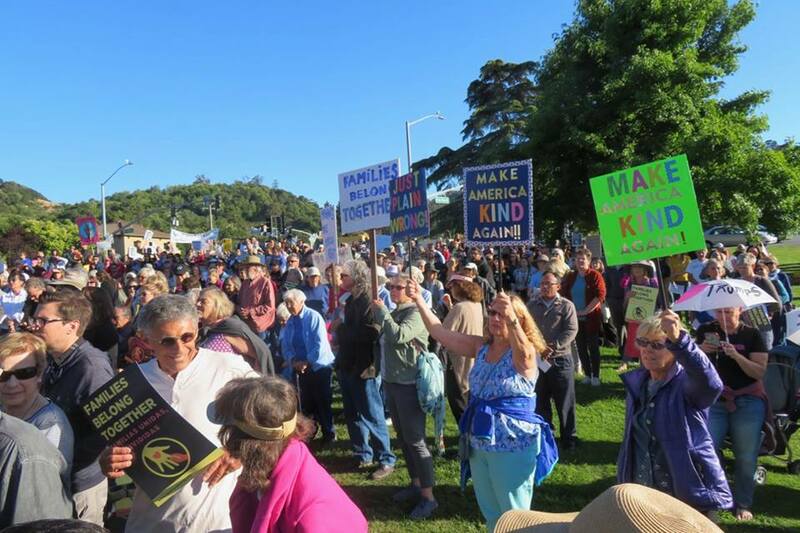 Also making her voice heard in the Marin IJ, our thanks to MVCAN member and community activist Gayle Donsky for speaking for many of us in her heartfelt letter about family separation at our border and its parallels to other crimes against humanity throughout history. Read Gayle’s letter here. 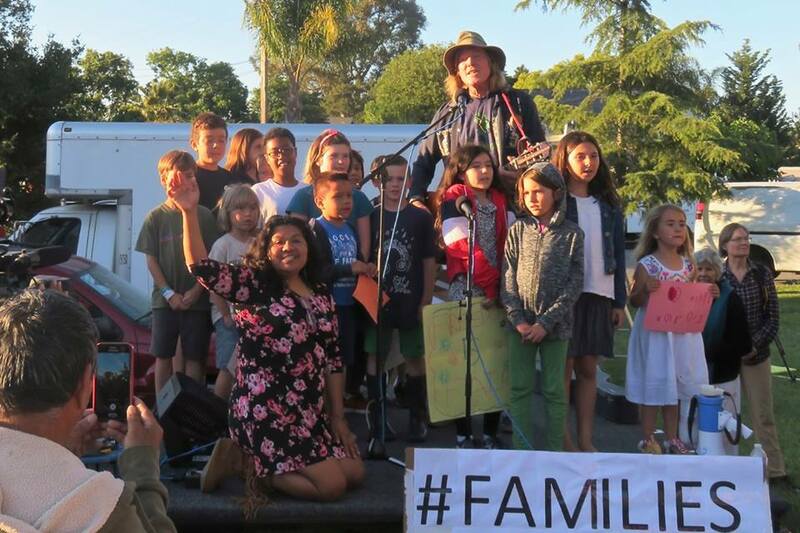 Photos of the "Families Belong Together" Vigil by Fabrice Florin. See more of Fabrice's photos here. Feed the grassroots! Host an Airlift house party. Freaking out yet about November 6? Get grounded by hosting or attending an Airlift house party. Airlift is a project of MVCAN. It’s a zero overhead, high leverage way to invest in a curated collection of grassroots groups working all year round, neighbor-to-neighbor in 22 winnable congressional districts. 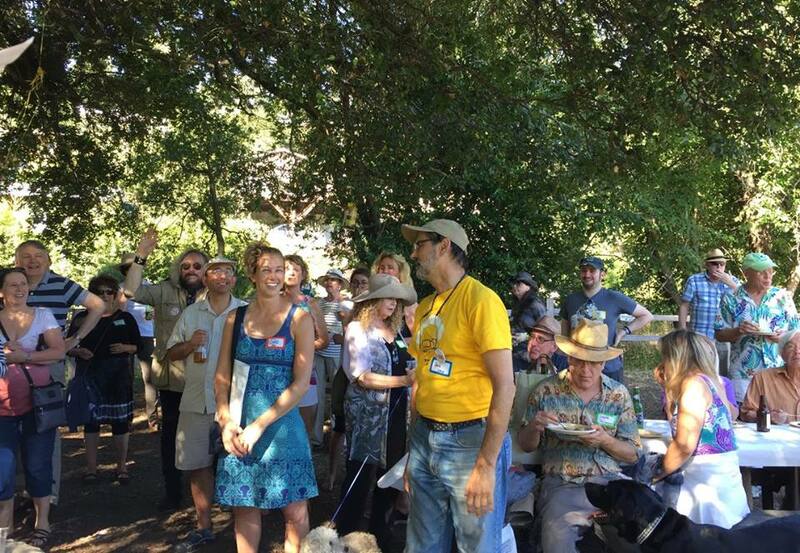 Airlift just had its 8th house party on June 16th in Mill Valley. Over 30 people came, learned, asked questions, and donated $7,500. 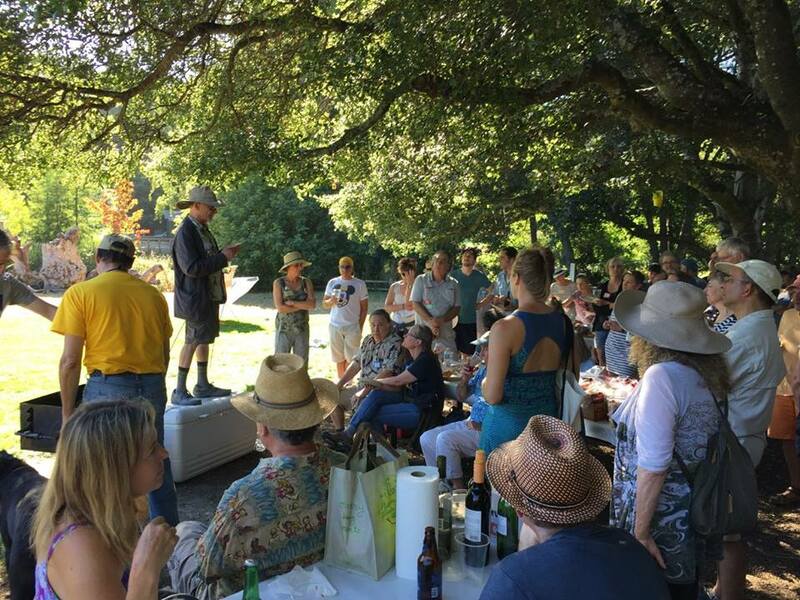 If you’re interested in hosting or attending the next event, contact Carol Korenbrot. Are you or your friends on social media? If so, you can help Airlift in a big way by sharing a video that Ben Cohen from Ben & Jerry’s made about our work. The post we are all sharing will send people to Ben’s video to let people know about the amazing grassroots groups we are helping. We want millions of people to see this video, and we’re using Thunderclap to help make some noise on social media. It only takes a minute to sign up. Thunderclap will post on your behalf one time only on July 10, 10 am PDT/ 1 pm EDT. You’ll really help MVCAN and Airlift by doing this. Sign up for the Thunderclap here. Please pass this information on to your friends, so they can sign up, too. Questions about the Thunderclap? Contact Suz Lipman. Follow Airlift on Facebook, Twitter, and Instagram. Thank you for supporting Airlift! Are you a new activist looking for next steps? A seasoned organizer looking for skills-building opportunities? MVCAN is looking for a committed community member to represent us in New Orleans, and bring back the latest and greatest in organizing! Trainings that cover all skill levels from basic online organizing to advanced. Plus communications, grassroots activism, and more. An agenda that includes panels on almost every progressive issue, from current battles to long-term movement strategy. Stellar keynote speakers that have in the past included Elizabeth Warren, Tom Steyer, Stacey Abrams, Al Gore, plus all the phenomenal “up and comers”. 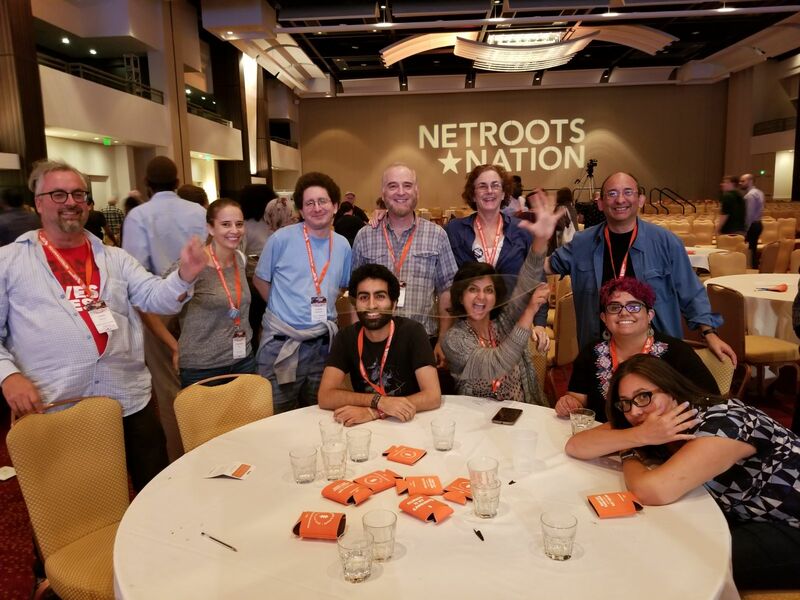 For more information about Netroots Nation, contact June Cooperman. Save the date to meet Josh Harder, the Democratic candidate for CD-10 (Modesto), at a San Rafael Fundraiser, Sunday, July 29, 3-5pm. Details to follow. Come take an active role in a vibrant organization working to advance our party's principles and elect Democratic candidates! 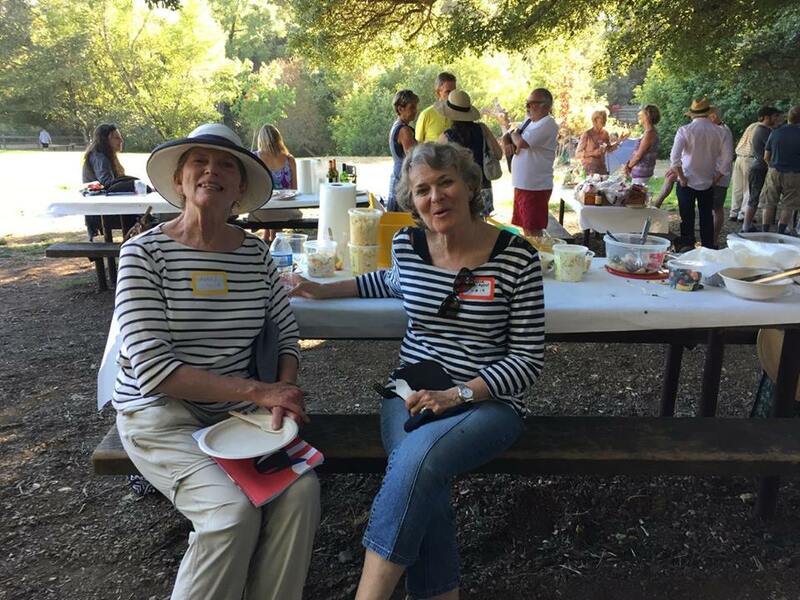 MVCAN is looking for applicants from among our members to fill the vacancy on the Marin County Central Committee for the Democratic Party in the 3rd Supervisorial District (County Supervisor Kate Sears). Any registered Democrat in the 3rd District who wishes to apply may do so. See a Marin County District Map. To apply, send a letter expressing your interest and describing your qualifications to the address listed below, or send an email with the same information to stephenburdo@yahoo.com. Applications must be received by July 25, 2018. A committee of the current members representing the 3rd District will conduct interviews and make a recommendation, which will be considered by the entire Central Committee. For more information, please contact MVCAN member Bernard Catalinotto.